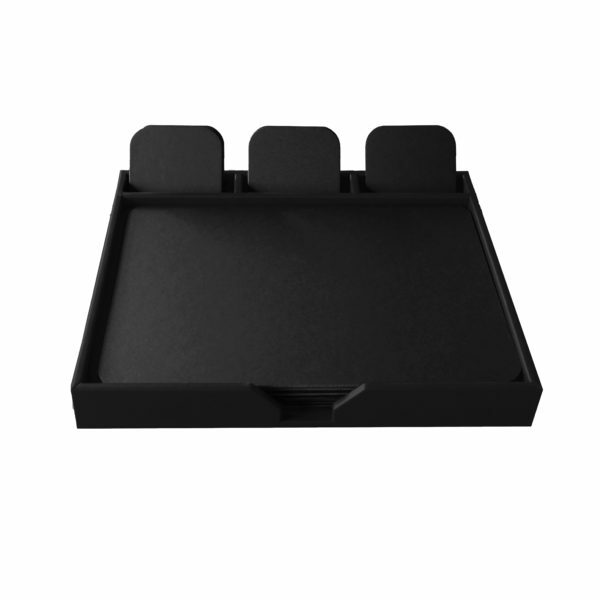 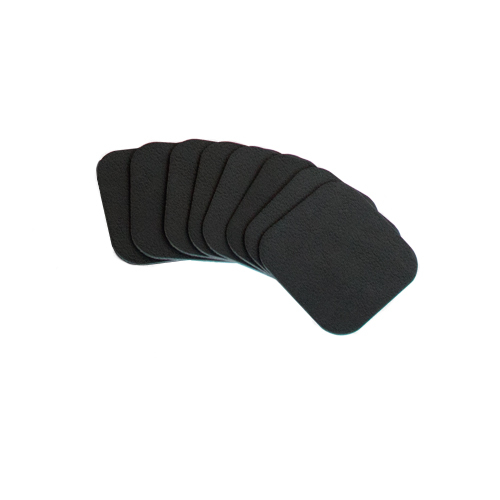 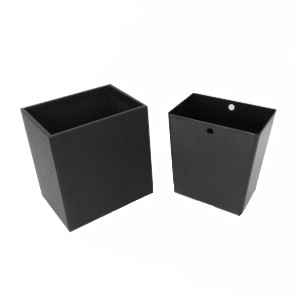 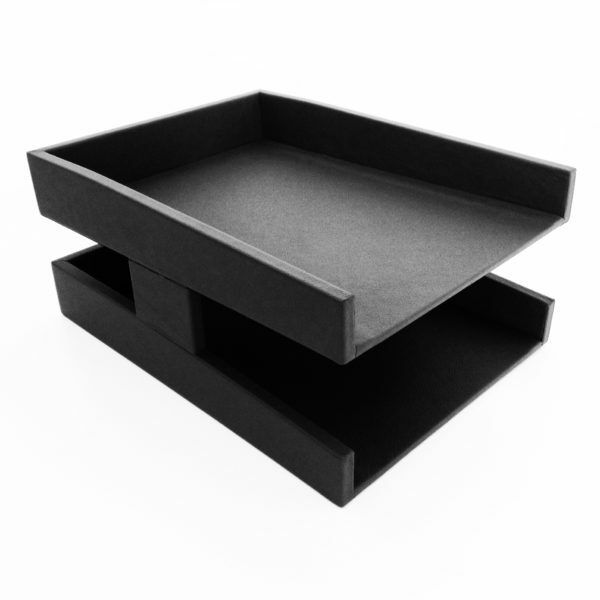 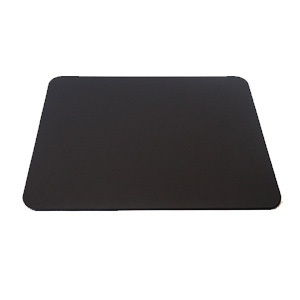 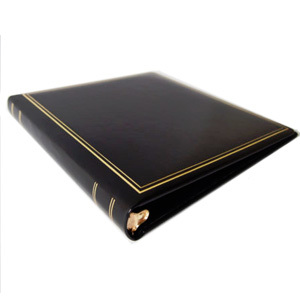 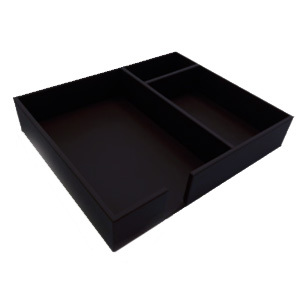 Enhance a standard linoleum desk pad by choosing a desk pad with side panels. 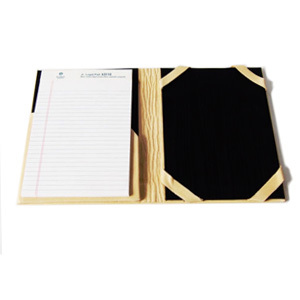 The convenient panels on the left and right sides of the desk pad give it that extra touch of personalization and character, while also acting as a convenient storage area for notes and papers. 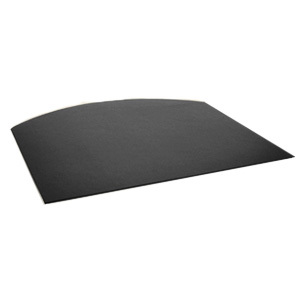 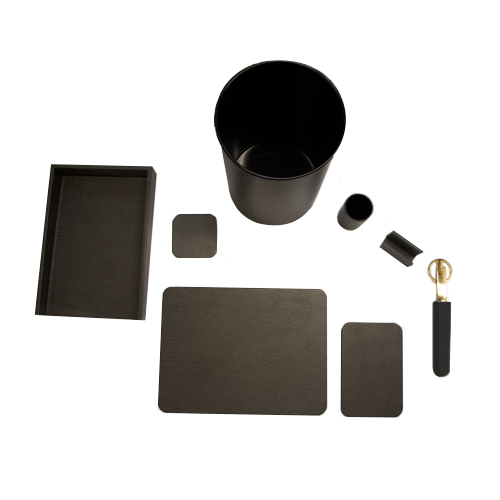 Our desk pads with side panels are all made of durable and easy to care for linoleum, making them an effective option for everyday use. 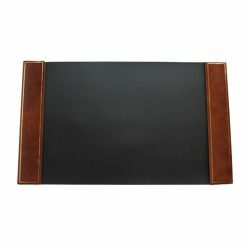 Add the side panels of your choice, and the desk pad is more about just efficiency, and also acts as an elegant addition to your office space. 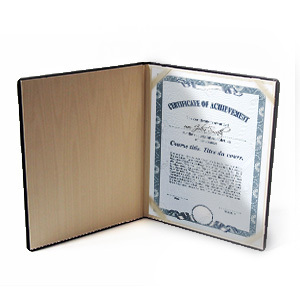 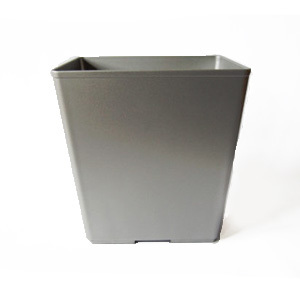 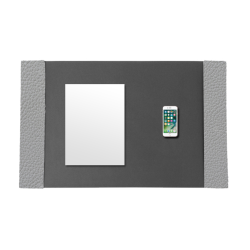 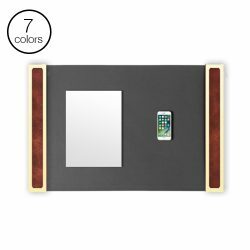 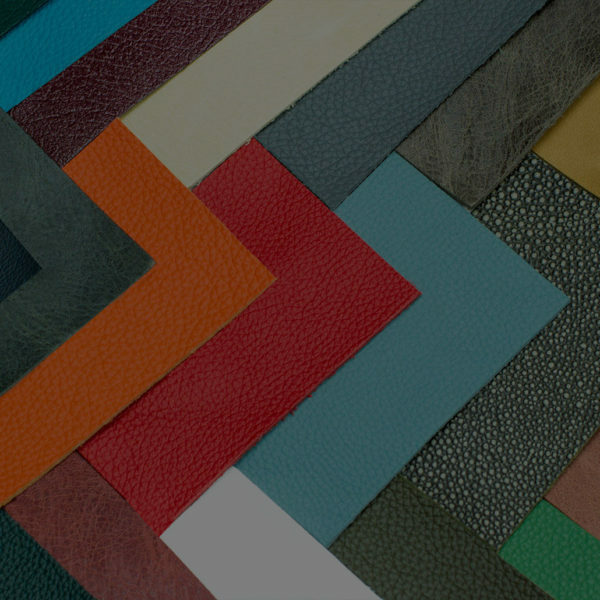 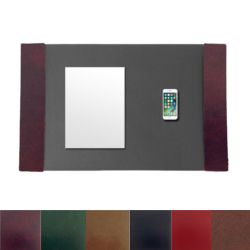 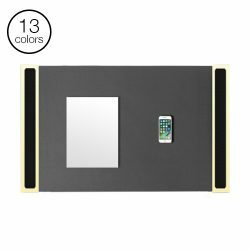 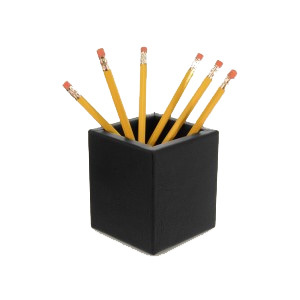 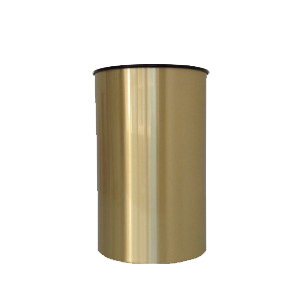 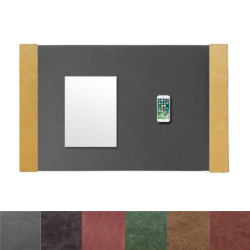 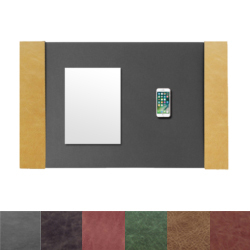 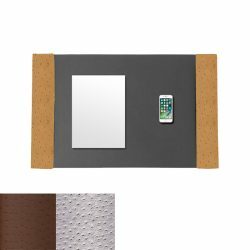 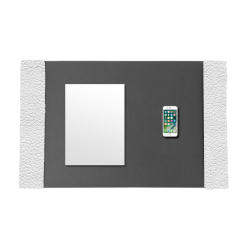 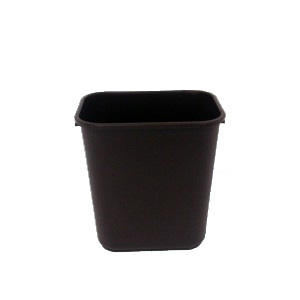 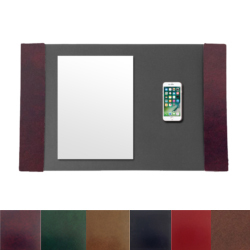 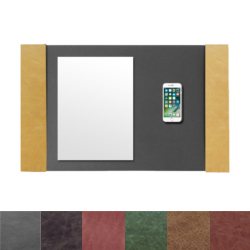 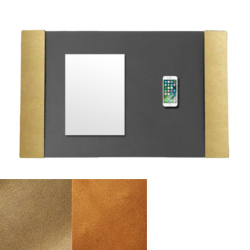 Side panels are available in all of our leather materials, faux leather, metal or metal trim. 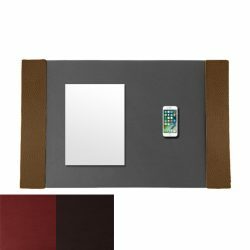 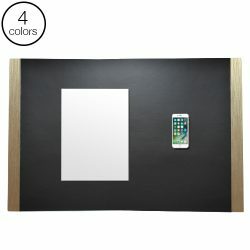 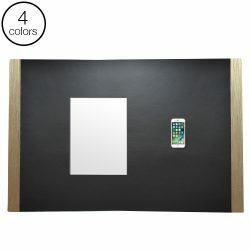 From there, pick a color and size and you have a desk pad with side panels that is completely suited to your unique style.